If you’re in Delhi and are looking for great places for kids to play, this is exactly where you should be. 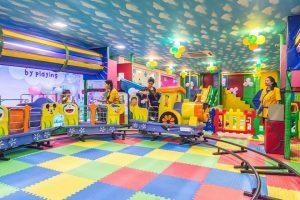 There are lots of indoor as well as outdoor play areas in Delhi for your tiny tots to have lots of fun and frolic while you sit back and relax. 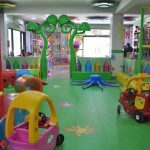 Here’s our list of best play centres for children in Delhi! 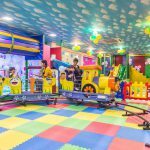 Equipped with an indoor play zone, edutainment classes, party area, gaming arcade, and food outlet, this is a wonderful, one-stop solution for kids’ indoor entertainment. 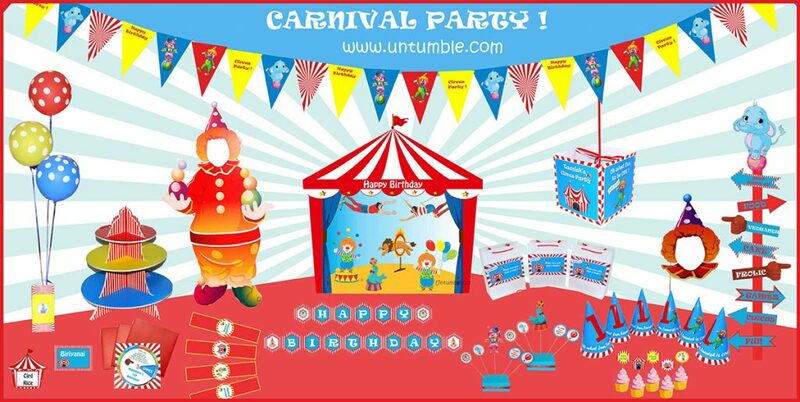 It’s suitable for children between the ages of 9 months to 12 years. Why can’t kids have their own club house? 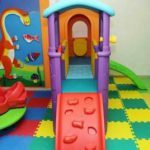 This play centre features a toddler area, energetic motion zone, art and craft space, sensory sand play, workshops, and party space. Parents, you can enjoy a cup of coffee in the KCH cafe while the kids play. 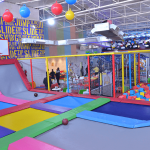 They have a large indoor playground featuring a trampoline park, 4-level play structure, and equipment for soft play. 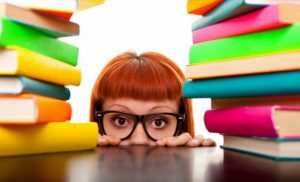 You’ll find an early learning and development centre as well. This delightful facility is apt for toddlers and children up to 12 years old. 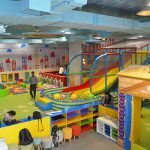 This is a one-of-a-kind, jungle themed space lined up with indoor play areas for different age groups. You’ll get discounts for toddler groups, nurseries and schools. They also throw amazing kids’ birthday parties, where a lovable Monkey Mascot hangs out with kids. A fun perfect retreat for kids of all ages, this centre is spread over a 7,000 square feet area. It has state-of-the-art entertainment options including gaming, rides, bumper cars and even movies. Kids and adults can enjoy a quick snack in the food court here. 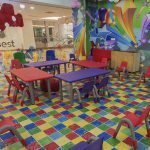 An ideal spot for children aged 6 months up to 10 years, this place is packed with fun activities and games. Your little ones will enjoy running, jumping, climbing and sliding here, and can also opt for face painting, tattooing, henna drawings, and crafts. 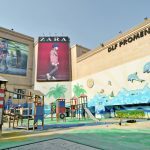 This is the largest outdoor play centre for children in Delhi. It provides a variety of play structures, where kids can have fun on slides, rope swings and a SHIP! Children will go crazy when they see the ball pool area here, which is filled with more than 2,000 balls. 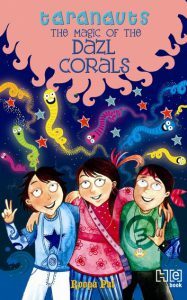 It’s a unique kids’ entertainment agency that blends adventure with learning. 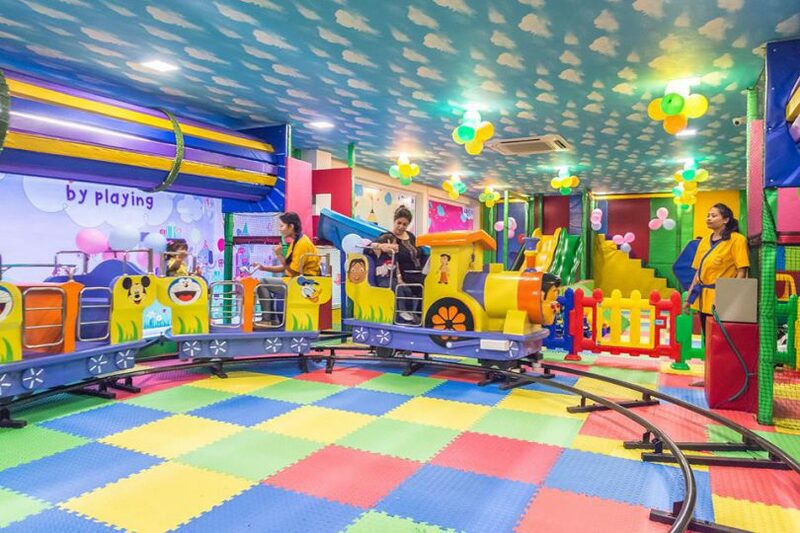 Perfect for kids between 2-10 years old, this indoor play centre has an exclusive gymnasium as well as a cafeteria. It also arranges dance classes and storytelling sessions for kids. These indoor and outdoor play areas are a boon for children in Delhi. 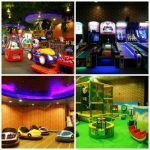 So whether you’re planning for a play date or a birthday party for your little one, try one of these places next time!